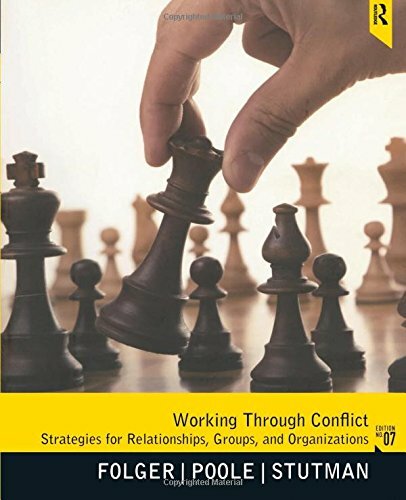 Updated in its 7th edition, Working Through Conflict provides an introduction to conflict and conflict management that is firmly grounded in current theory, research, and practice, covering the whole range of conflict settings (interpersonal, group, and organizational). Encompassing a broad spectrum of theoretical perspectives, the text includes an abundance of real life case studies that illustrate key concepts and help students learn how to apply theory. The book's emphasis on application of concepts makes it highly accessible to students, while expanding their understanding of both conflict theory and practical skills.